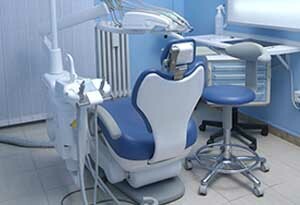 Welcome and thank you for choosing Corona Healthy Smile as your trusted dentist in Corona. 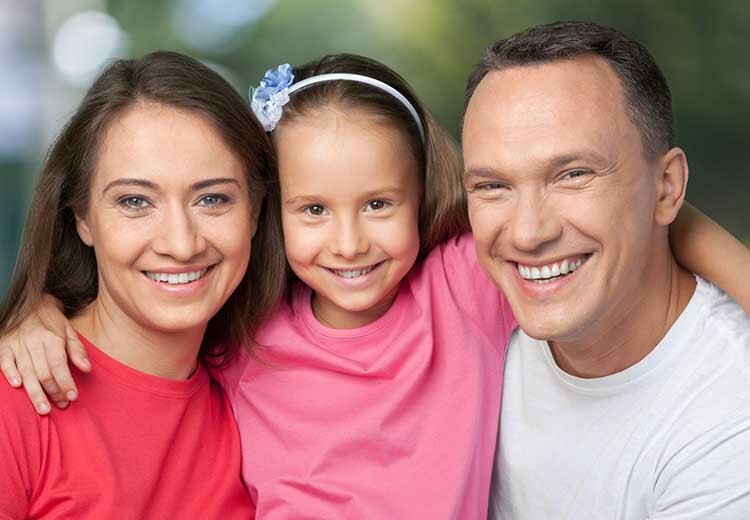 At our practice, we are dedicated to meeting the dental needs of every member of your family, providing the highest quality of dental services in an environment that is comfortable and caring. At Corona Healthy Smile, we understand that building relationships based on trust is essential to achieving a successful treatment outcome. 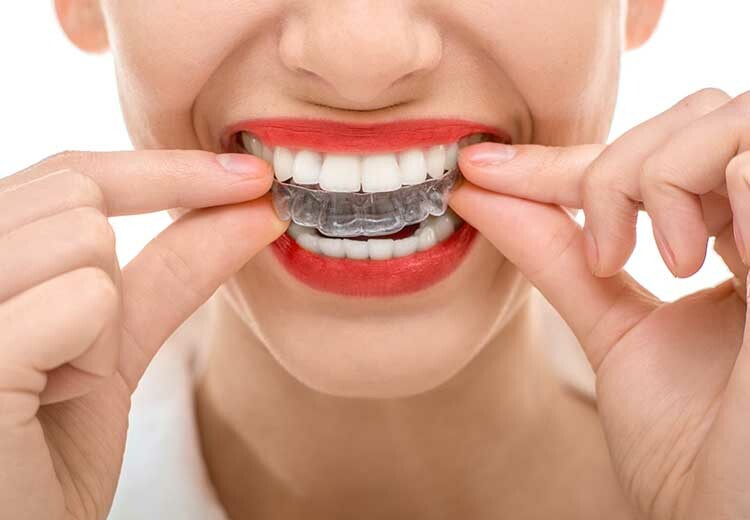 We treat all of our patients as active partners in care, explaining every possible dental solution as well as each step being performed to improve the health and appearance of their smile. 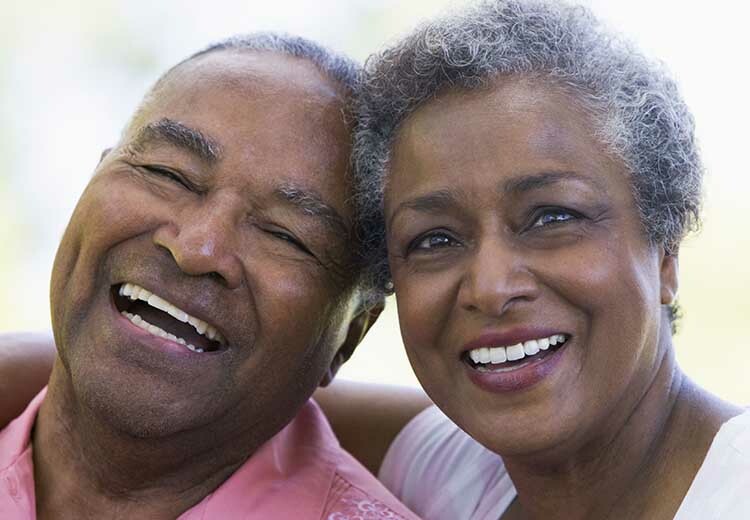 We welcome patients of all ages and provide a comprehensive range of dental services that are designed to meet the needs of patients at every stage of life. 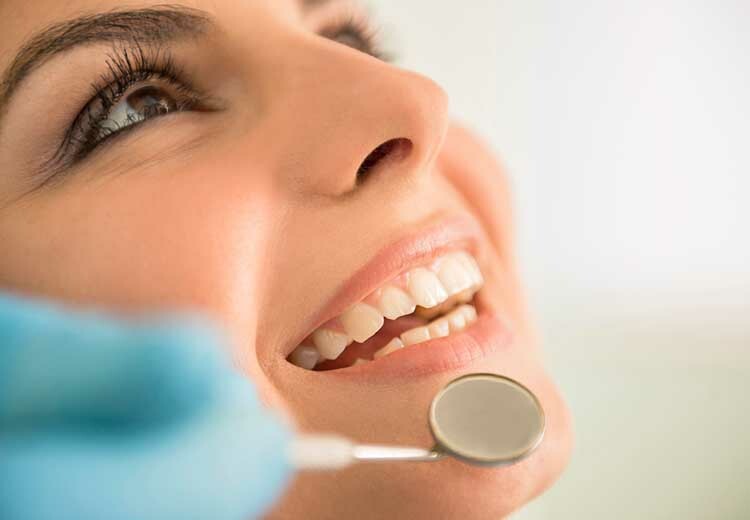 Whether you require a routine checkup and cleaning, have a toothache that needs emergency care, want to enhance the appearance of your smile with one of our excellent cosmetic services, or have more complex restorative needs, Corona Healthy Smile can help you to achieve a healthy and beautiful smile. 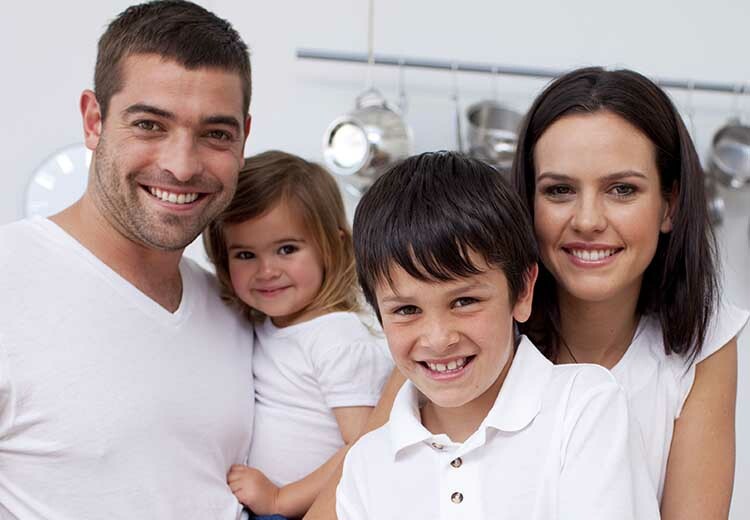 Please feel free to explore our website to find out more about the outstanding level of care that we provide at Corona Healthy Smile. Give us a call today for any additional information that you may need, or to schedule an appointment for care. You can also submit our convenient online appointment request form. Our office is located at 101-01A 43rd Ave, Corona, NY 11368. We are also accessible by public transportation by the 103rd St & train. Please enter your zip code or city, state below for door-to-door directions.